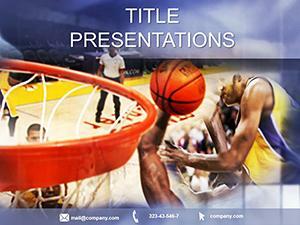 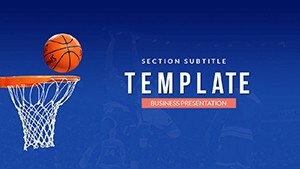 Federation Basketball PowerPoint templates - Basketball is a combination of speed, power, strength of will and mind. 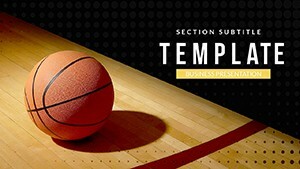 Basketball helps develop all regardless of gender and age. 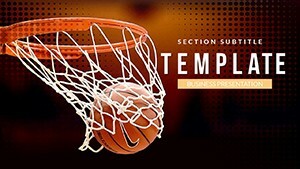 Basketball is a unique sport that is perfect for women. 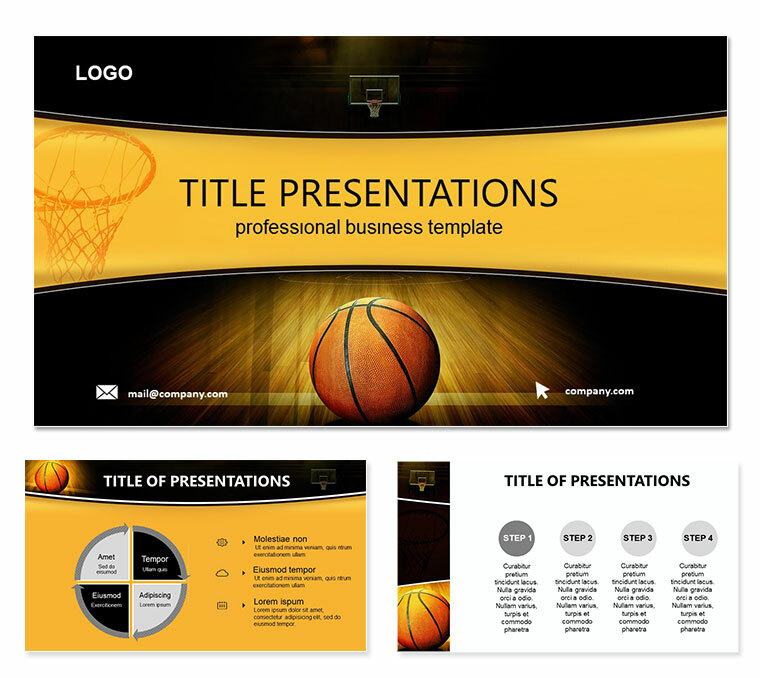 Download PowerPoint Federation Basketball templates for presentations.